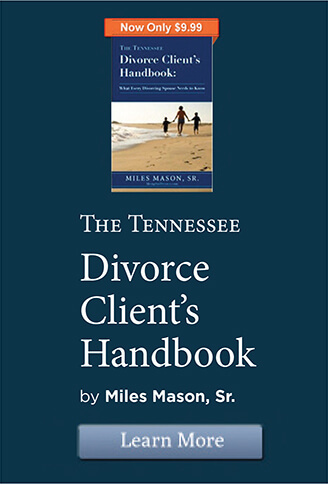 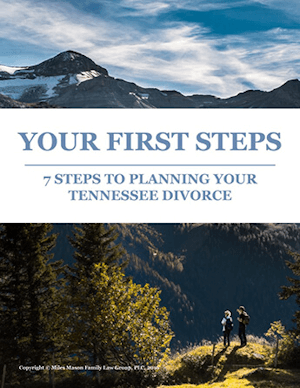 In this directory, listed are estate planning, will, and trust attorneys who help persons involved in a divorce. 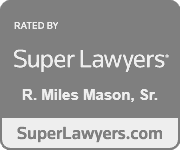 To learn more, see our Wills and Trusts page. 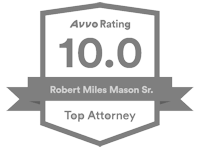 Mason Zoccola Law Firm, P.C.